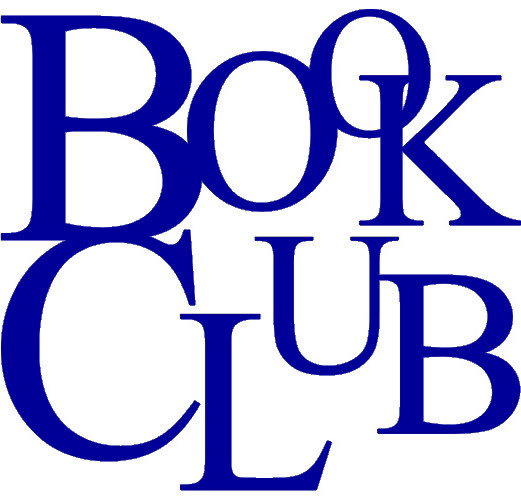 This month the Friday Book Club is reading Miss Peregrine’s Home for Peculiar Children, by Ransom Riggs. This is a modern gothic that crosses all kinds of genre lines. The protagonist is a teen-ager and so are most of the supporting characters, so this book could easily fall under the category of Young Adult. 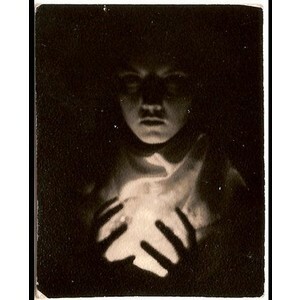 There are aspects of horror and fantasy. The setting involves historical fiction, there’s a touch of romance, and, with the time travel aspect, even a bit of science fiction. Meanwhile, the layered story and marvelous use of language have made a place for this book on shelves of ‘literary fiction’. 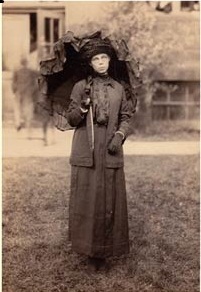 The inspiration for Miss Peregrine came from the author’s collection of vintage photographs, many of which are included in the book. While the book would be scary, exciting, and emotionally powerful without the inclusion of the photos, being able to see the photos vastly enhances the story. More on this next Friday! A sequel to Miss Peregrine is coming out in Januaray 2014, and Tim Burton is signed on to direct a movie version of Miss Peregrine. The tentative release date for the movie is July 2015. 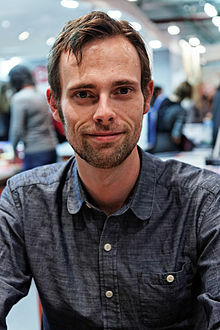 The author of Miss P. is the wonderfully named Ransom Riggs. Ransom Riggs is a many-faceted guy. He grew up on a farm in Maryland and then moved to a neighborhood in Florida that sounds pretty similar to the one described in Miss P. He credits the boredom of his Florida life with forcing him to learn to use his imagination and make up stories. Like the characters in Miss P, he went to a school for unusual children, although they weren’t THAT unusual (he attended the prestigious and unconventional Pine View School for the Gifted). Today, he writes screenplays, fiction, and non-fiction, and blogs on the website mental floss. You can read more about Ransom Riggs and his projects at ransomriggs.com I recommend checking out his site as it is packed with interesting stuff! And enjoy Miss Peregrine – it is delightfully atmospheric and spooky, perfect for a blustery November day. This entry was posted in Between The Lines Book Club and tagged Fiction, Florida, gothic ficiton, Maryland, Miss Peregrines Home for Peculiar Children, modern gothic, modern horror, Peregrine, Pine View School, Ransom Rigg, Tim Burton, YA.